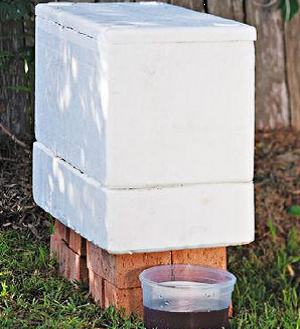 The Compost Box is a container made from safe food-grade expanded polystyrene (EPS) for composting organic waste. The EPS structure allows for the retention of heat, making it possible to compost in environments that would otherwise be too cold for effective composting. 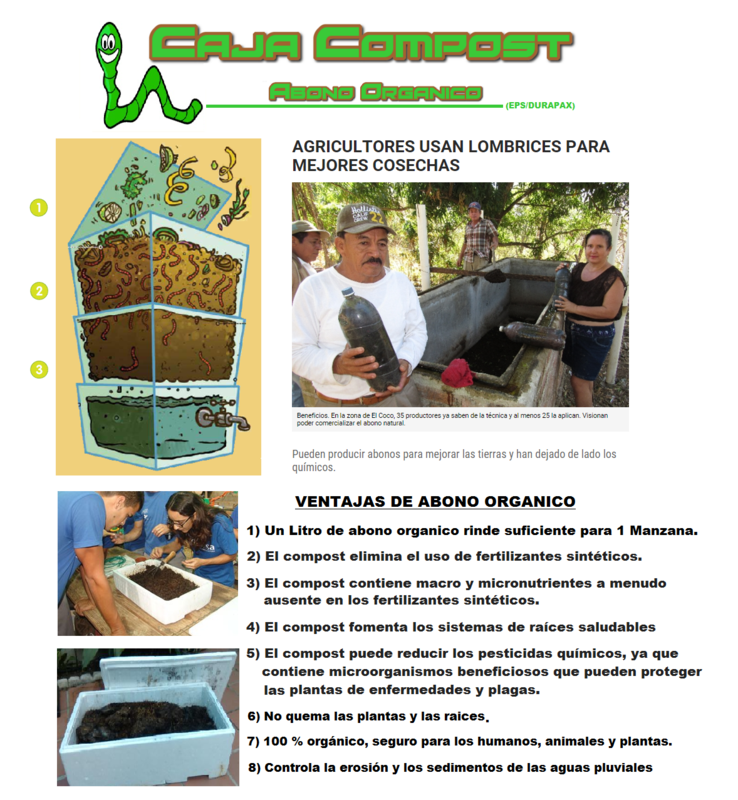 The Compost Box can also be used as a container for vermiculture (earthworm composting), and for making compost tea, which is a highly concentrated liquid organic fertilizer. Use of the Compost Box makes it easy for anyone to enjoy the benefits of creating and using organic fertilizers.